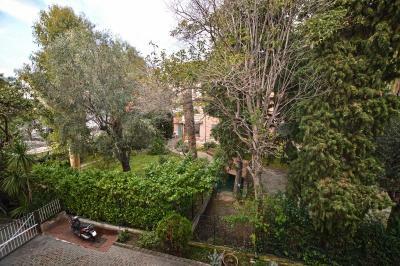 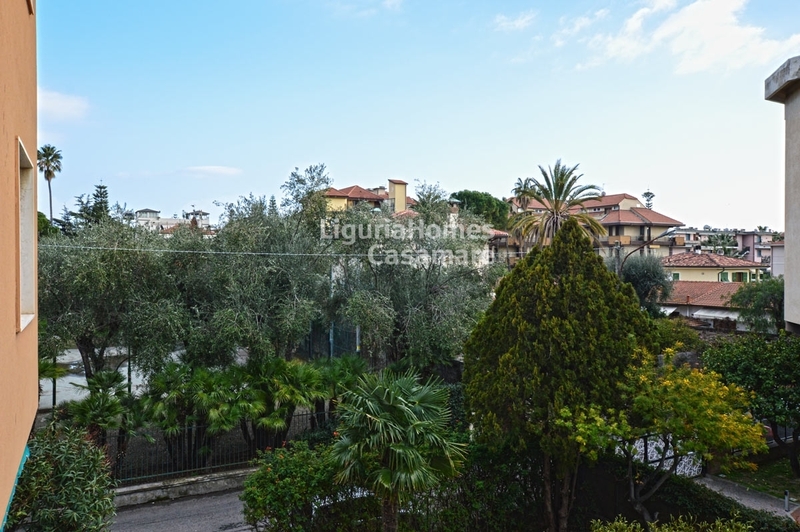 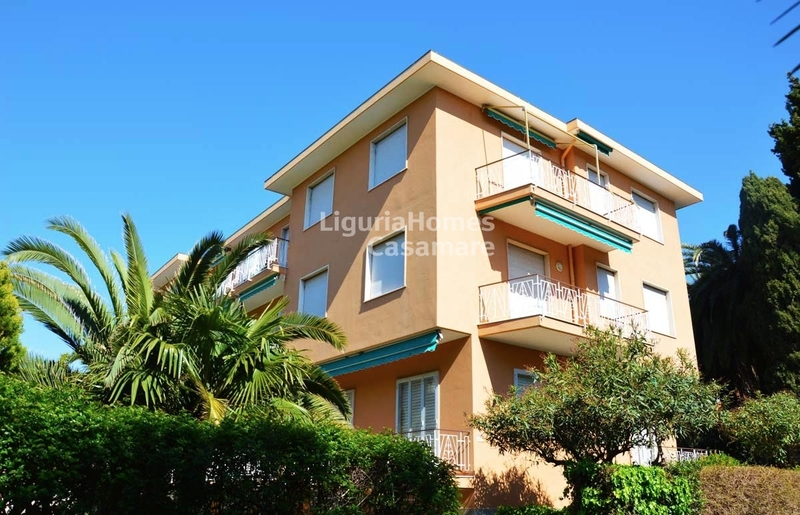 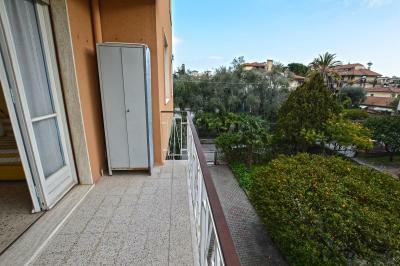 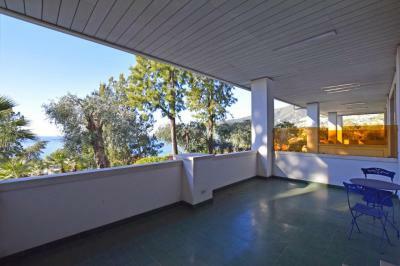 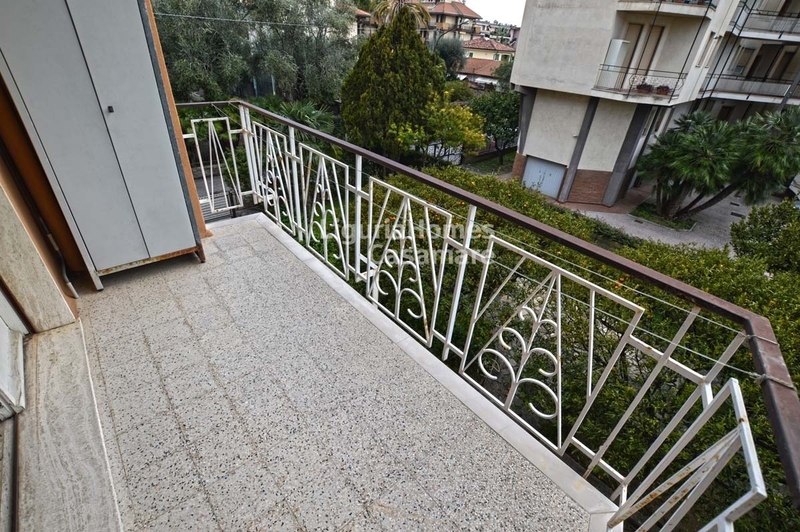 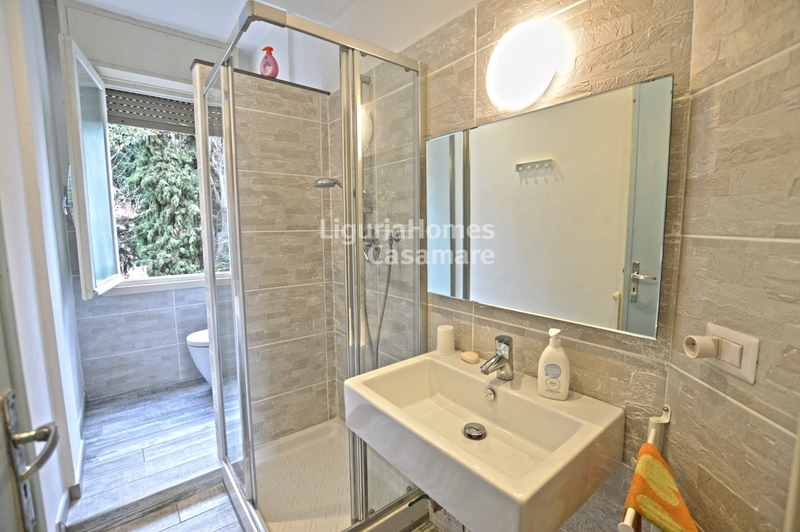 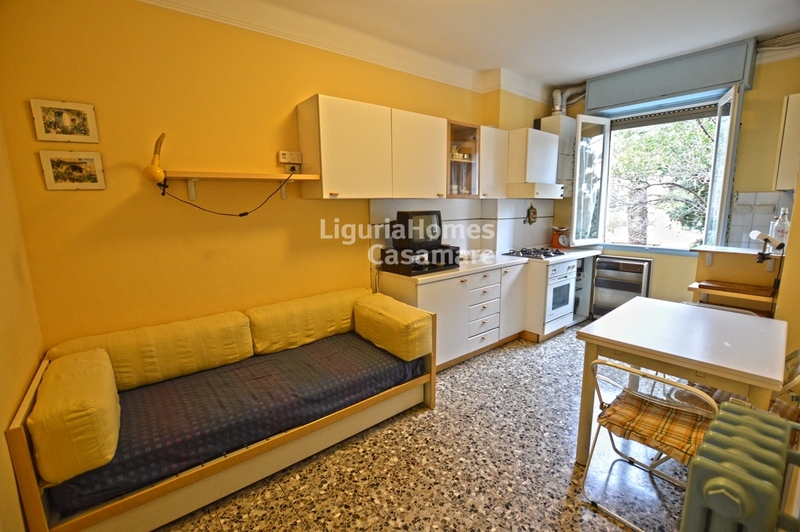 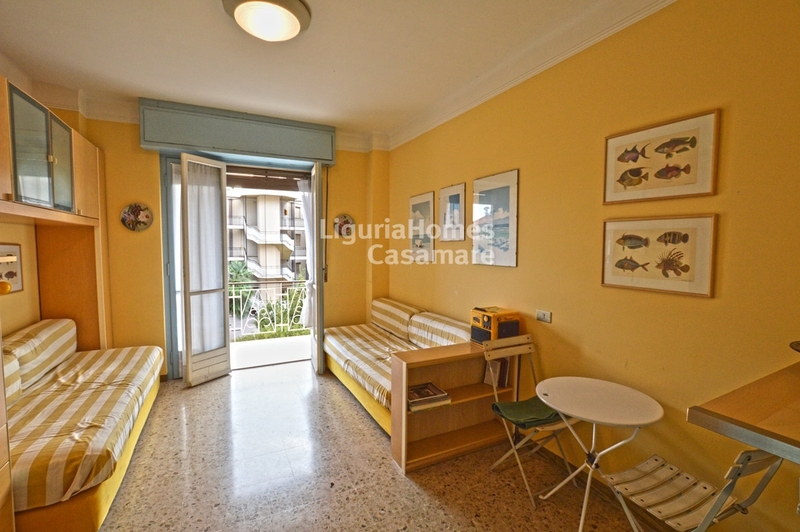 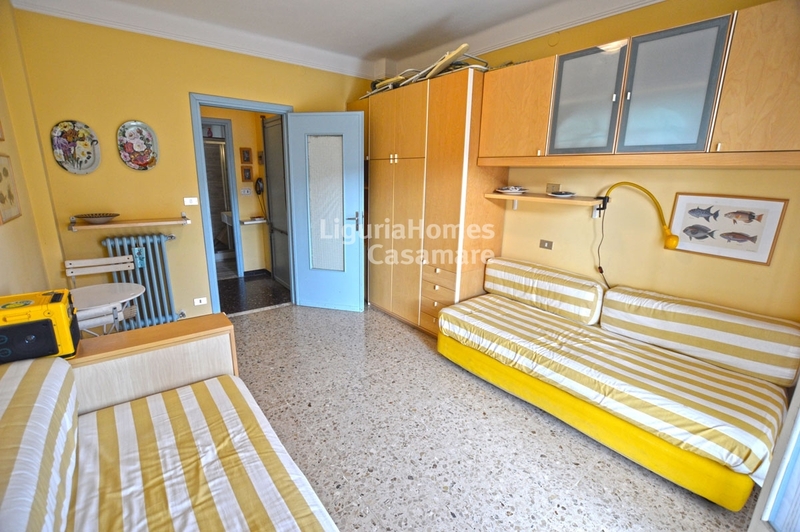 In a strategic position of Bordighera Apartment for Sale situated at the middle floor of a small building in the central and quiet position, close to all the amenities and the beaches. 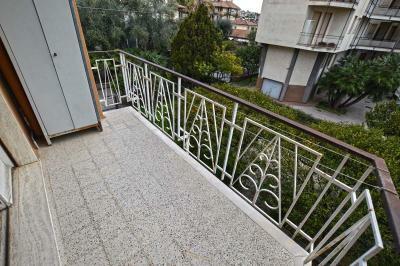 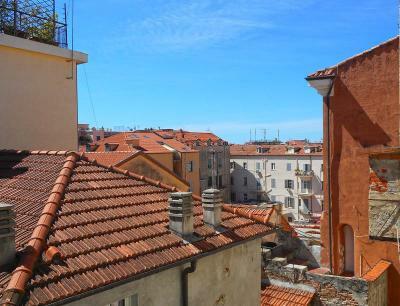 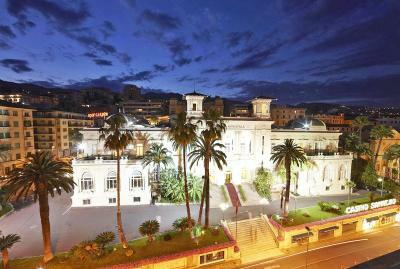 The accomodation includes: entrance, kitchen, bedroom, renovated bathroom and terrace. A cellar is also included.